Hydro-Pro 26 Swimming pool heat pump. Heats pools up to 120 cubic metres. Refrigerant R410A ozone friendly refrigerant. 240V Single phase model - Running current 23 amps, we recommend the MCB circuit breaker controlling this circuit is a type D circuit breaker, if you are not sure contact us for help. 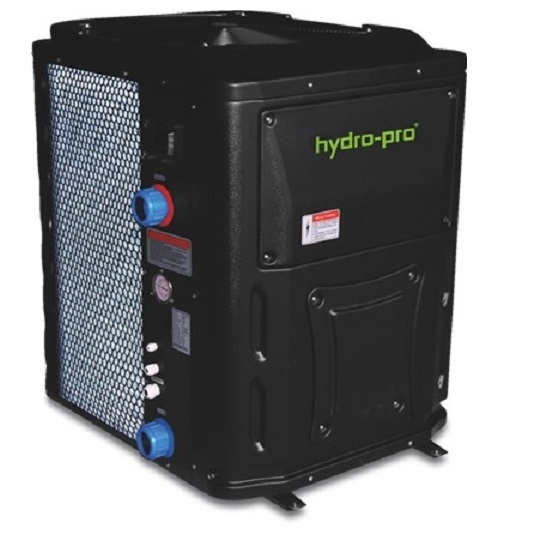 The Hydro-Pro 26 is the largest model at 26Kw in the standard range, this is the single phase 240V model. This pool pump will operate down to an outside air temperature of -5°c, so if you have a pool that is used from March to November in the UK this model is idea. This model is recommended to heat pools with up to 120 cubic meters of water. 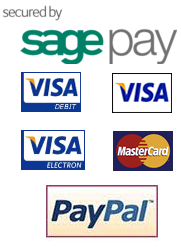 It features a high quality titanium heat exchanger designed for long lasting use. The pump itself is housed in a fully weatherproof enclosure, ensuring that the heat pump can be sited in even the harshest locations.